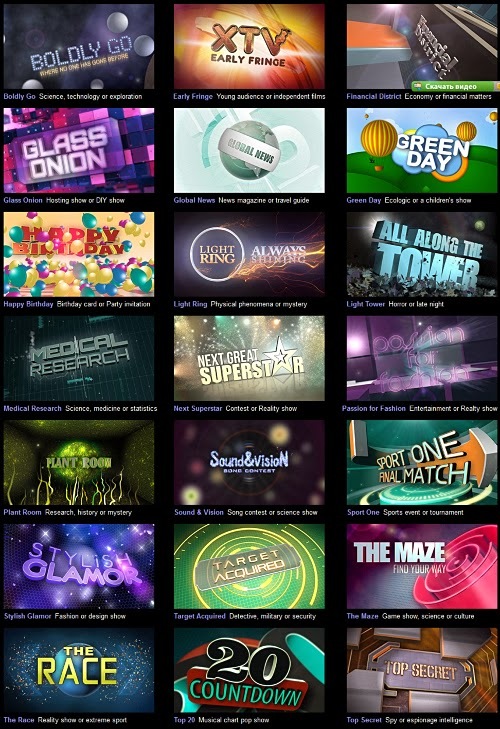 Broadcast Graphics Templates Vol. 2 collection gives you the ability to create powerful and impactful animations at your fingertips, allowing you to spend less time on design and consternate more on the actual content itself. You can change the Text Title or replace the Vector Art Logo and all the rest will take care of itself. You can use these projects as a starting point and change the camera move, lights and materials, or simply customize the text or vector art logo and, hit Render, and you are ready to go.